Ann Arbor Oak’s authentic wood texturing and natural coloration achieve the look of real weathered hardwood adding beauty to any room. Its durable AC3 wear layer protects against scratching, fading and staining. Appropriate for residential use, it features a user-friendly locking technology for a quick and easy installation. 20.32 sq. ft. per case. Case quantity: 10. Case weight: 29.12 lbs. 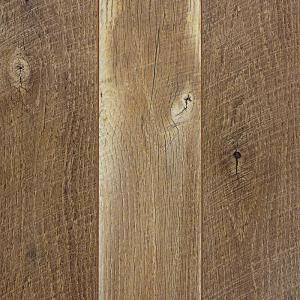 Buy online Home Decorators Collection Ann Arbor Oak 8 mm Thick x 6 1/8 in. Wide x 47 5/8 in. Length Laminate Flooring (20.32 sq. ft. / case) 368421-00309, leave review and share Your friends.